What's New? - IntelliSyn Communications Inc. 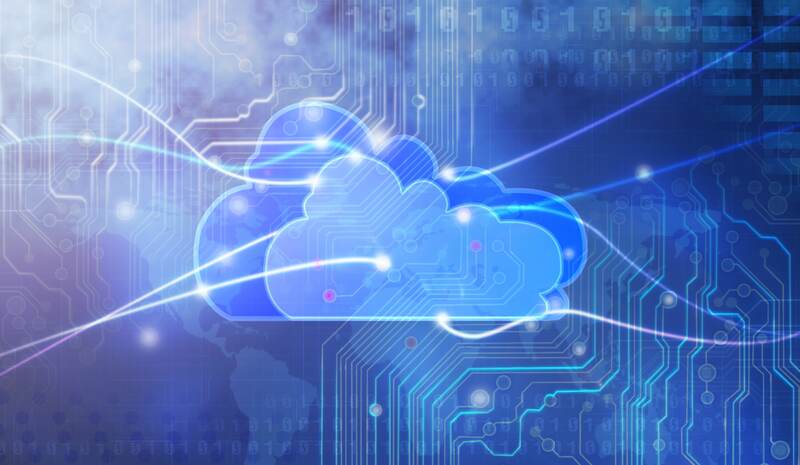 Cloud computing is ever-evolving, and new technologies and trends follow it. New things are on the horizon as 2019 progresses, especially in terms of cloud computing. Accelerated multi-cloud adoption: Large cloud computing providers like Amazon, Microsoft, and Google will have to shift from offering broad services to unique, specific ones due to customers using multiple clouds for different business operations. Businesses don’t have to get a complete offering from a singular source, but can pick and choose what works for them. Cloud AI and automation: Industry experts are expecting cloud technology to integrate a variety of AI-driven technologies, allowing businesses to transform how they use different technologies. This could give businesses of all sizes competitive edge over others. Cloud computing skills lacking: As the cloud becomes more and more popular and the new default for businesses, shortages of skilled cloud computing staff could happen. The cloud requires very specialized skills that are hard to find and that are extremely in demand, making them expensive. Cloud computing is the future, and businesses need to be aware of all the good and bad that comes with it as it becomes more prevalent and changes the way businesses run. Leverage the latest cloud technologies and architectures to virtualize storage of business data, streamline access to applications, and improve business efficiency with IntelliSyn. IntelliSyn offers desktop-to-cloud design and deployment of public, private, or hybrid cloud networks. 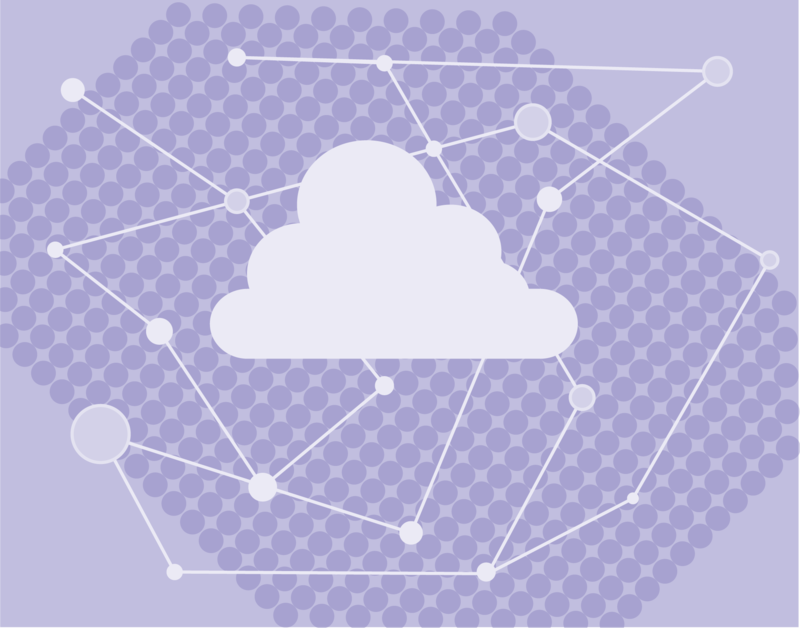 All our cloud networking solutions are backed by complete network administration, maintenance, and reporting that simplifies network, data, and application management. And, our cloud networking solutions are designed to ensure all your business data is accessible by employees, partners, suppliers, and customers whenever they need it, from wherever they are. Contact IntelliSyn today to learn more about moving your business’ data and files to the cloud. IoT and Small Business: How Do They Work Together? IoT, or the Internet of Things, is becoming prominent, especially for big businesses that can take full advantage of all its benefits. But small businesses can reap the rewards as well. And while big businesses are more easily integrating IoT into their day-to-day operations, small businesses can leverage IoT in smaller, practical ways, such as using smartphones and similar devices to automate and control different business operations. Small businesses will have the opportunity to catch up to large corporations by using the advantages of IoT they never had before. One example is improving energy efficiency and managing it in real time by gathering data on how much heating, cooling, and lights are needed for your small business. And small businesses can easily acquire the sensors and devices needed to do these operations. And while small businesses will need to use a lot of data for IoT, fortunately they can handle it all by migrating away from traditional data servers to the cloud. When you’re ready to integrate IoT into your small business, IntelliSyn can help with desktop-to-cloud design and deployment of public, private, or hybrid cloud networks. All our cloud networking solutions are backed by complete network administration, maintenance, and reporting that simplifies network, data, and application management. And, our cloud networking solutions are designed to ensure all your business data is accessible by employees, partners, suppliers, and customers whenever they need it, from wherever they are. Contact IntelliSyn today to learn more about IoT and the cloud for your business’ data storage requirements. Syncing and sharing your business’ data and files is a day-to-day task for businesses of all sizes. So why not make it easy and seamless for you and your employees? IntelliShare is a customizable, managed enterprise file sync and share (EFSS) solution that provides better performance and more control over file syncing and sharing compared to competitive cloud storage offerings. It enables secure, unrestricted access to business data from anywhere, so your employees can be more responsive to customers and more productive. For maximum flexibility, IntelliShare has no limits on file and folder sizes, so you never have to limit your collaboration processes based on storage space. And it is hosted in IntelliSyn’s secure cloud environment and customized to fit your unique business needs. Contact IntelliSyn today to learn how IntelliShare can improve your business processes and to explore custom pricing options. A Custom or an Off-The-Shelf Storage System? Businesses of all sizes require storage systems for their important business files and data. Choosing which type of storage system is ideal for your business can be daunting, but knowing the benefits of both custom and off-the-shelf storage systems helps narrow down the choices. Whether opting for the cloud or for a local network storage offering, it’s good to know the main benefit of both custom and off-the-shelf storage solutions. Custom storage system benefit: A custom storage system allows you to control the power of the CPU and the amount of RAM, meaning you can configure the power and speed of the storage system as desired, whereas off-the-shelf storage systems often comes preconfigured, without the ability to adjust specs. Off-the-shelf storage system benefit: While a custom storage system gives you to option to tailor to your needs, off-the-shelf storage systems are more commonly optimized for responsiveness, and are better equipped to handle any issues and larger volumes of data. They are also less expensive. For storing your business’ important data and files, both custom and off-the-shelf storage systems are advantageous, it all depends on your business’ specific storage requirements. IntelliSyn is a Synology partner, which creates network-attached storage (NAS) that transforms the way users manage data. Our IntelliServer service provides hosting and co-location services in state-of-the-art facilities. And, it’s backed by complete network administration, maintenance, and reporting that simplifies network, data, and application management. Increase network efficiency, reduce your operating costs, and maximize your network uptime with IntelliServer. Contact IntelliSyn today to learn more about the ideal storage system for your business. 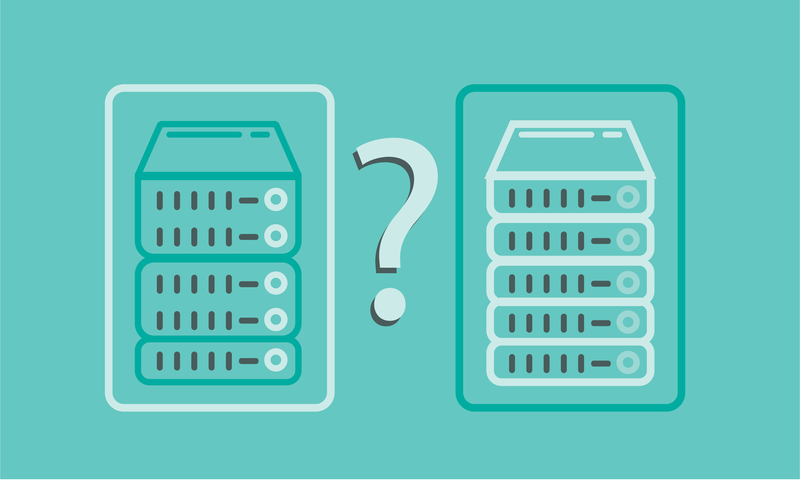 How Often Should You Actually Back up Your File Systems? Data is the most valuable business asset. Many businesses would be left useless if their data was completely erased by incidents like cyberattacks or a natural disaster. Even system or hardware failures can occur, along with software corruption or human error. Therefore, it is a must that you regularly back up your business data and files, but how often should you do it? Important files should be backed up weekly, even every day if possible, manually or automatically. Everything else should be backed up monthly. 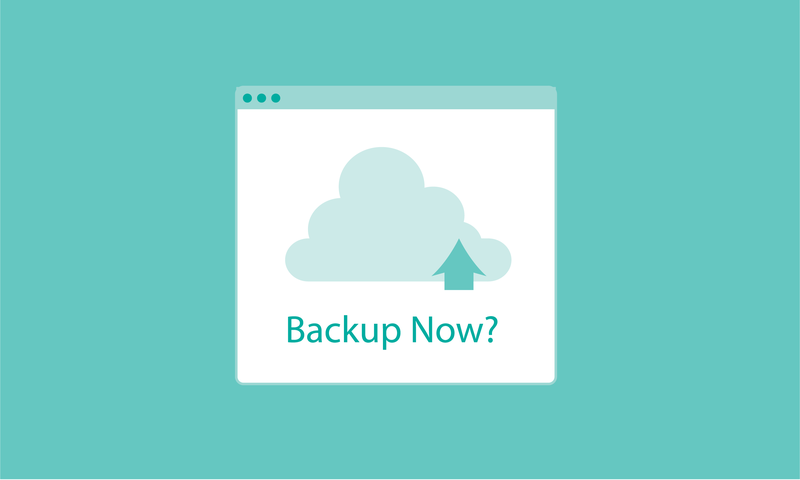 Many automatic backup options are available so that you can eliminate the stress of remembering and doing backups yourself. They also save you time, as manual backups can be extremely time-consuming. IntelliSecure Data Backup and Protection services are designed to keep your data safe and accessible at all times. They go beyond basic transaction-based backup offerings to provide network backup for files, objects, and transactions. 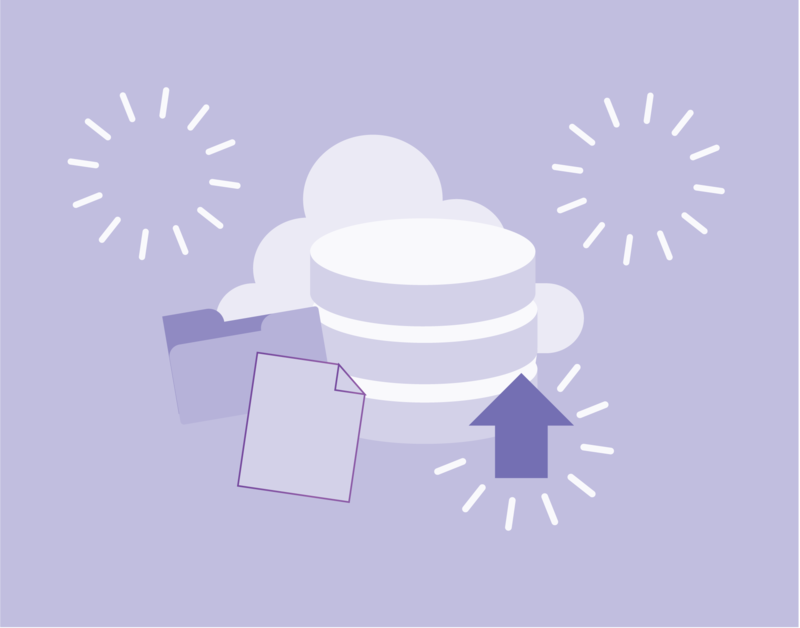 This includes complete backup and protection of your on-site files and folders, as well as your off-site data in virtual machines. Contact IntelliSyn today to learn more about backing up your file systems for optimal data protection. Businesses of all sizes need to send and receive emails, but what software is the best — especially for small businesses? Having email software that is easy to install and use is ideal, especially if it is customizable or comes with everything you need. Gmail: With a user-friendly interface and an admin console for business users, Gmail is an effective email software for businesses of all sizes. And with all the added features for scheduling meetings and adding tasks, Gmail just might be right for your small business. Microsoft Outlook: Outlook has a familiar user interface, and integrates well with social media channels. And its business packages (arguably the best for small businesses) offer everything you need to run your small business’ email. Mailbird: For Windows users, Mailbird is often praised for its usability, and also has business packages to choose from to fit all your email needs. With a customizable interface and its integration with a range of apps like Whatsapp, Slack, and Twitter, it may be the ideal email software for your small business. 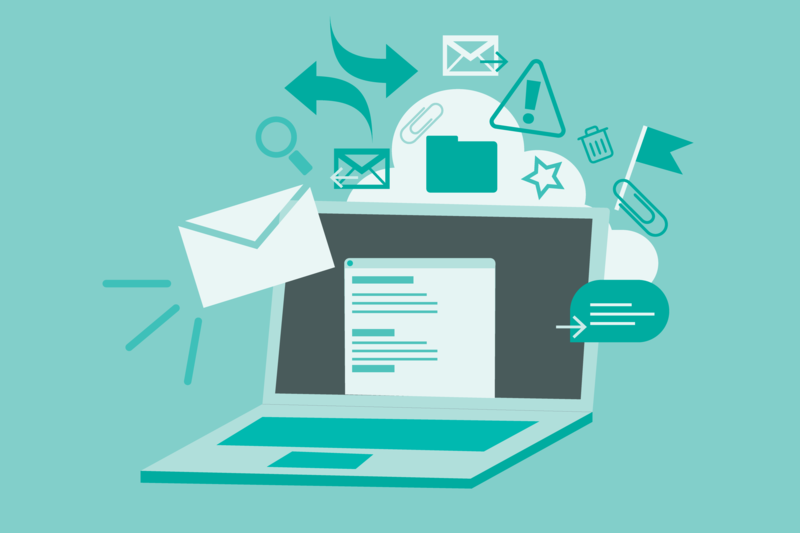 With so many different options out there for email software for your small business, you’re bound to find the one best suited for all your and your employees’ day-to-day email activities. Contact IntelliSyn today to learn more about the right email software for your small business’ needs. Marriott, the huge hospitality chain, had its Starwood guest reservation database hacked near the end of 2018, with 500 million guests’ reservation information vulnerable. Names, passport numbers, email and mailing addresses, and even credit card details were taken. Law enforcement is involved and continues to support the investigation into how and who exactly carried out this cyberattack — one of the biggest cyberattacks of personal data ever. Cybersecurity is more important than ever before — for large businesses and small — as hackers get smarter and attack in new ways. Small businesses are even more vulnerable to attack as their security is often less intricate and not as complete as larger businesses. And as mentioned above with Marriott and its hack, even more-intricate and complete cybersecurity solutions can be infiltrated, making an all-inclusive cybersecurity solution essential. Eliminate the risk of cyberattacks with scalable, turnkey IntelliSecure managed security and unified threat management (UTM) services. Get complete security services tailored to your unique business environment with IntelliSecure. They allow you to take advantage of the latest technologies and industry standards without the associated infrastructure, management, and support costs. 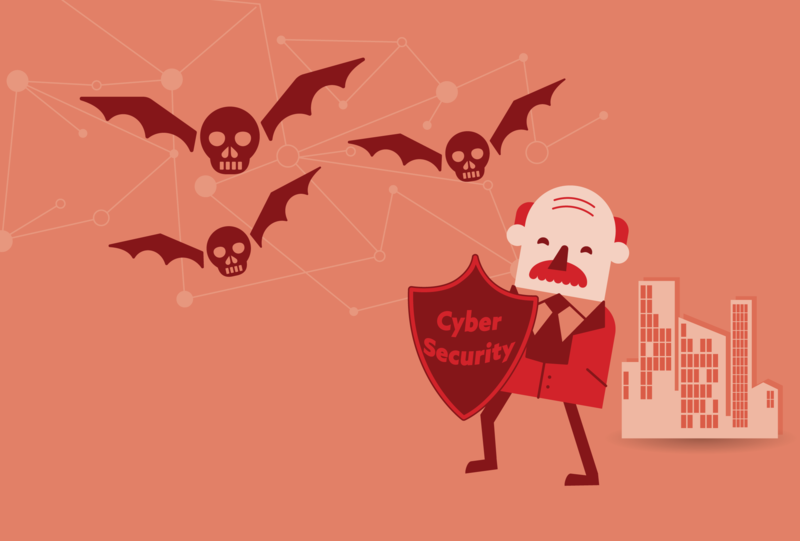 Protect your business’ data from all kinds of cyberattacks with IntelliSyn’s complete, scalable IntelliSecure services. Contact IntelliSyn today to learn more about how IntelliSecure will protect your business from hackers. Computer drivers allow your computer’s hardware components to function, communicating with each individual hardware piece so they work together seamlessly. But when they aren’t up-to-date, your computer will be slow, potentially full of bugs, and exposed to cyberthreats. 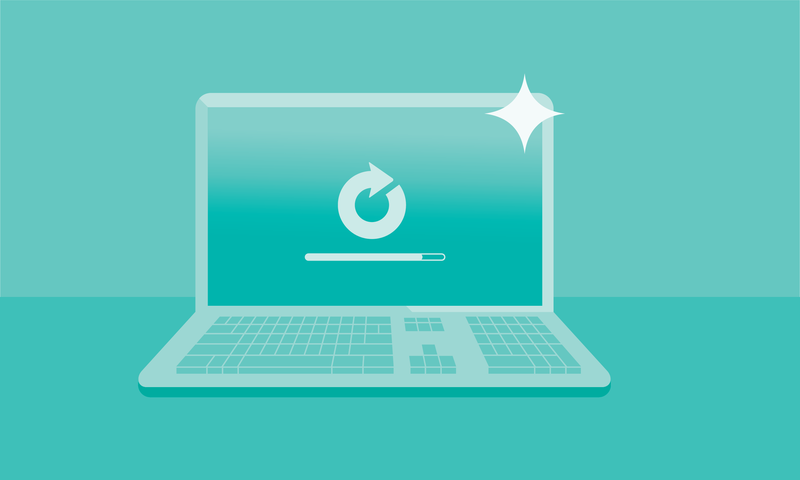 For those who frequently install new software and devices to their computers, updates are especially needed to help maintain the best computer performance and eliminate the fear of viruses. And when there is a significant number of users, hardware can become overcrowded with files, making regular updates essential to organize and remove outdated files. Update your PC’s drivers on a regular basis to ensure your computer runs at its peak performance and remains healthy. Eliminate all worries when it comes to updating your computers with IntelliOffice. IntelliOffice simplifies the process and gets you up and running fast with an end-to-end, turnkey business network in a box. It’s a hassle-free service built on the latest hardware and software from the world’s leading manufacturers and developers. With IntelliOffice, you get desktop-to-cloud managed office services including installation, ongoing management, maintenance and support for all hardware, software, and cloud networking elements. Contact IntelliSyn today to learn more about the benefits of updated drivers for your business computers. Computer monitors have a huge impact on the quality of the graphics displayed to your business’ employees, regardless of if they’re designing something or not. Bad monitor quality can also have a negative impact on a person’s eyes, affecting productivity and overall efficiency. And often — and especially with small businesses — employees do more than just their job requirements, frequently becoming part-time designers or developers by accident, as part of their project needs them to dabble in others’ jobs. With this comes the need for good computer monitors with displays that are true to color and graphics to ensure color and detail specifications are met. Proper monitor resolution and calibration are important and should be sought after, no matter who is behind the screen or the task. Don’t allow any material to leave the office if subpar and off-the-mark due to poor-quality computer monitors. IntelliOffice simplifies the process and gets you up and running fast with an end-to-end, turnkey business network in a box. It’s an end-to-end, hassle-free service built on the latest hardware and software from the world’s leading manufacturers and developers — so you can eliminate the worry about having the right equipment, and monitor, for your business. Contact IntelliSyn today to learn more about the ideal computer equipment for your small business. 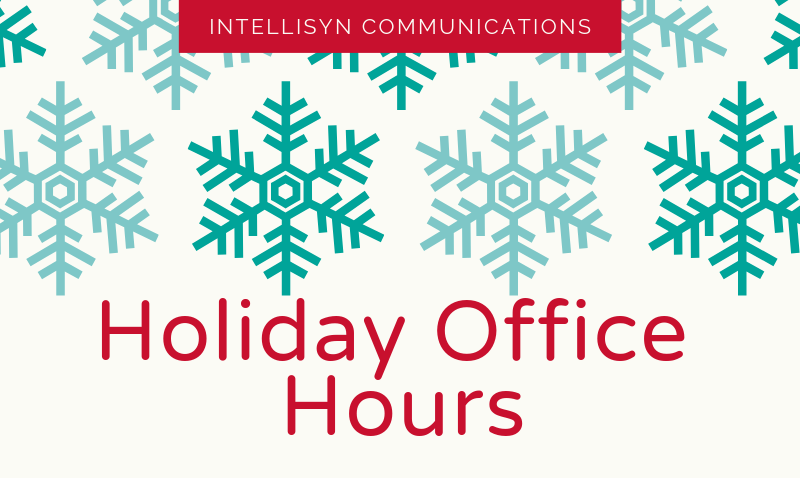 2018 is coming to a close, and IntelliSyn would like to wish everyone and their families a happy holiday season. We’ve had a busy 2018, and we look forward to continue working with current and new clients in 2019. As a reminder, our service desk will be closed from Dec 24-26, and will return to normal hours on Dec 27 and 28. We will again be closed from Dec 31 through Jan 2, 2019. Clients with 24/7, after-hours, and emergency service level agreements are not affected and may continue to contact our service desk via email or phone call to receive support.